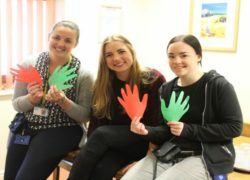 Cygnet Hospital Bierley has launched RAID (Reinforce Appropriate, Implode Destructive), a positive approach to working with extreme and challenging behaviour, from the Association of Psychological Therapies. 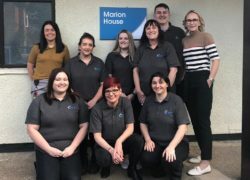 We are pleased to announce that, following an inspection on 5th March 2019, Marion House has been rated ‘Good’ in their first full inspection by the Care Quality Commission (CQC). 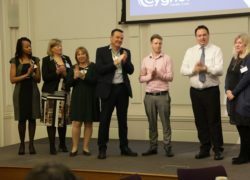 On 22nd February 2019, Cygnet held an event to launch the new Nursing Strategy for the organisation. 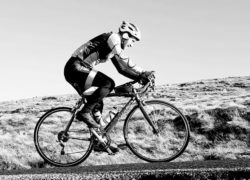 The event was held at the Royal College of Nursing in London, and was well attended. 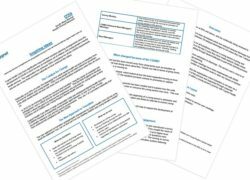 To read more about the day and download a copy of the Nursing Strategy please click on the link below.